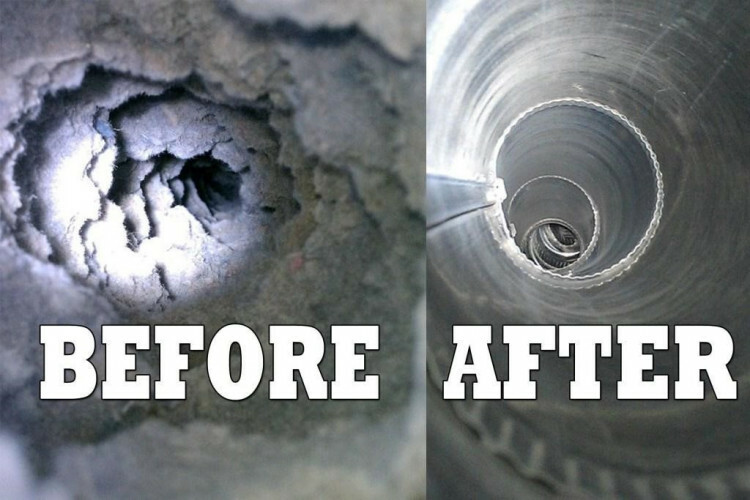 Clogged dryer vents can be costly to a home or business in several ways. between your dryer and where the hose vents to the outside. 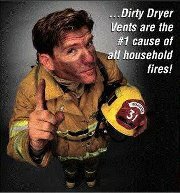 Dryer vent cleaning can also reduce the risk of fire. The U.S. Consumer Product Safety Commission estimates that 15,500 fires associated with clothes dryers occur annually. That's nearly 40 a day! 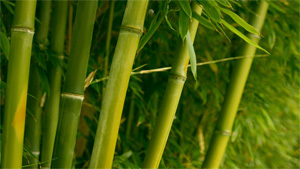 The vent, hose and ductwork should be cleaned or at least inspected once a year.